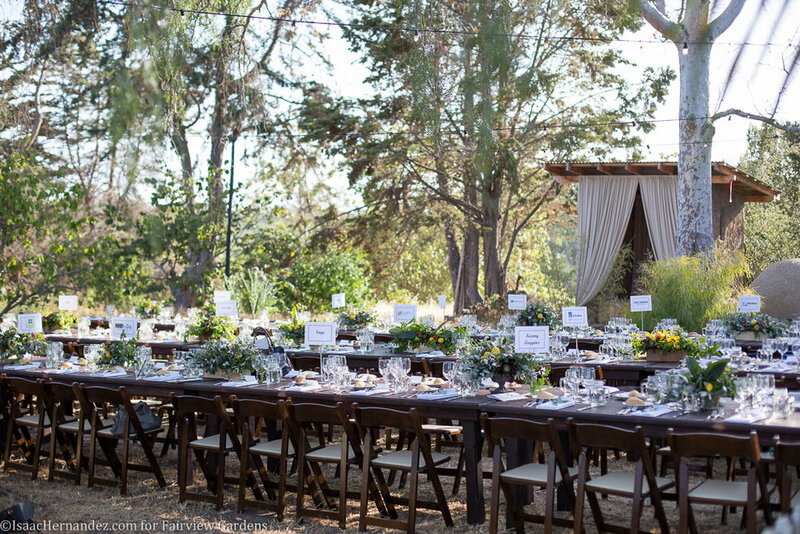 Meeting, Wedding and Event Venue in Goleta, California. Weddings, dinners, picnics, fundraisers, birthday parties and more! On this 12 acre organic urban farm, you and your guests will be welcomed by fruit trees, gardens, meandering pathways, roaming chickens and beautiful mountain views. You will have a chance to envelop yourself in the lush green leaves and the low hanging branches of the farm’s towering ‘Sister Mulberry’ Tree. And, the front yard of the historic farm house that rests on the property offers a rustic and picturesque backdrop. 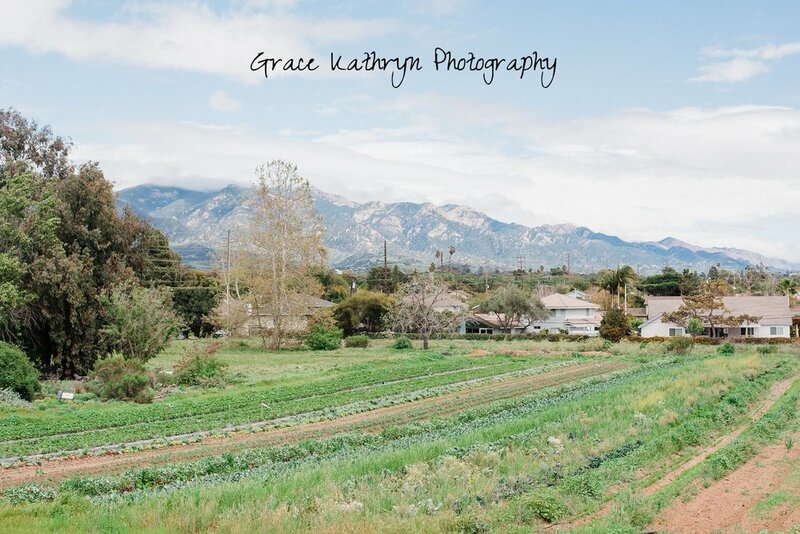 Your event rental supports The Center for Urban Agriculture at Fairview Gardens, a non-profit educational facility situated on this 100-year-old working organic farm in the heart of the good land, Goleta, California.